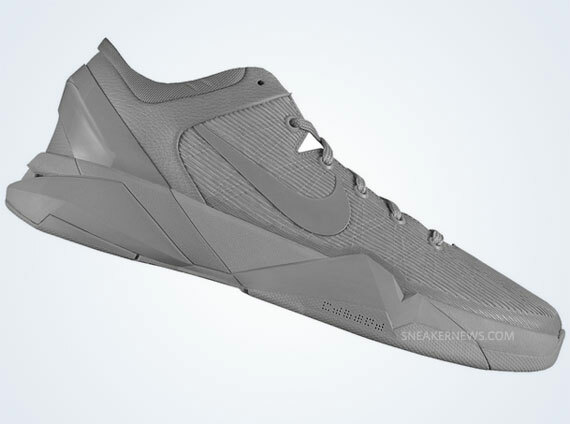 The Nike Zoom Kobe VII will soon join Nike iD availability, so here’s a look at the Nike iD template view. 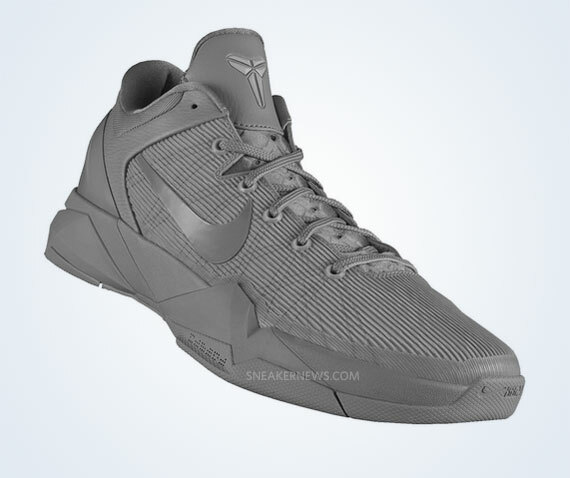 Currently slated to release for $180for men and women – the same price-tag as the Zoom Kobe VII Supreme – the Zoom Kobe VII iD leaves a lot of questions; will there be any gradient/camouflage print available for the newly designed upper? 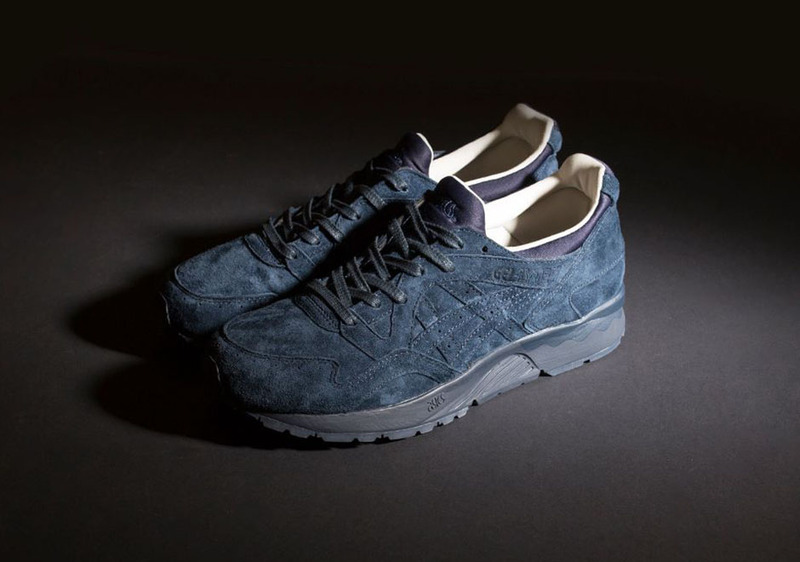 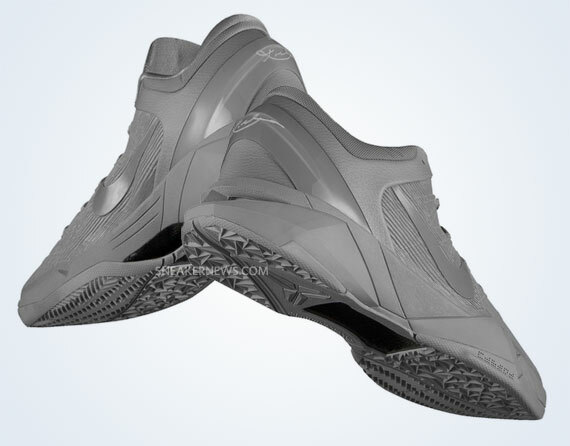 Are translucent outsoles a possibility? 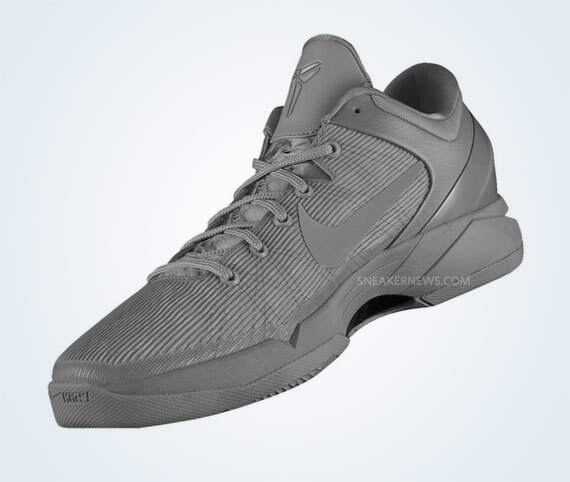 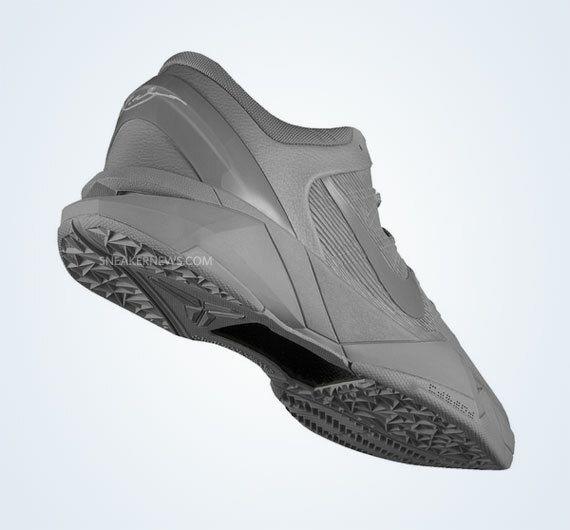 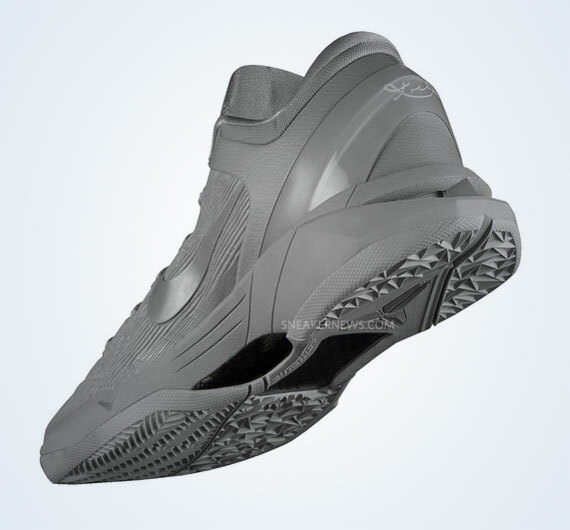 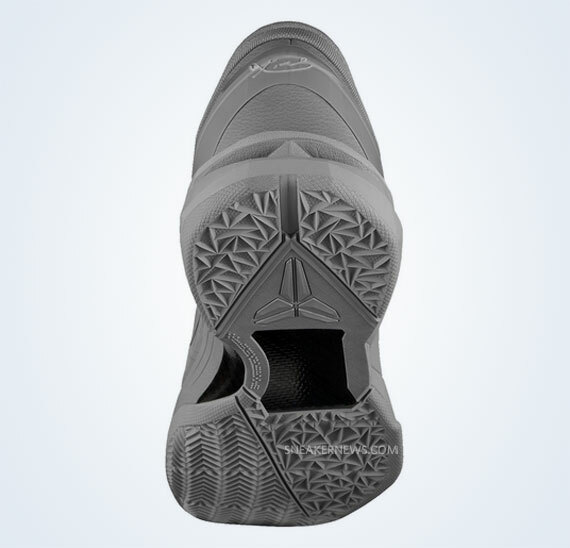 What are the options for Kobe VII removable insole (which, by the way, is also iD-able for $55). 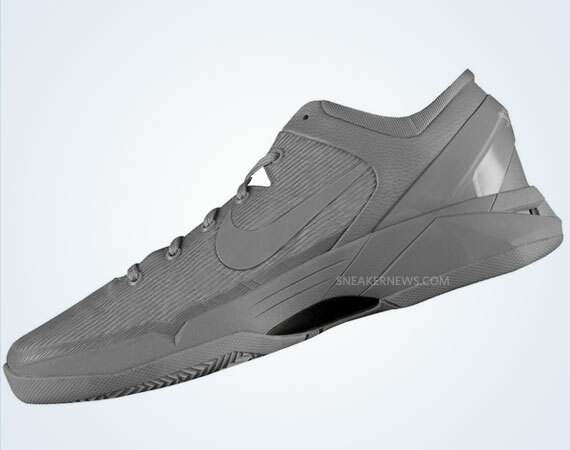 It appears that the Big Three Nike Basketball signatures, which typically coincide with the NBA Season, will all be featured on Nike iD, so stay tuned to Sneaker News for more information on the Kobe VII iD information and let us know what special colorways you have in mind.